estaurants have a serious food waste problem. Every year the world throws out an estimated 1.3 billion tons of food, with around 40% of that coming from restaurants. Food waste is the number one contributor to landfills and the single most common type of waste taken to incinerators, according to the US Environmental Protection Agency. Rotting food in landfills create methane, a greenhouse gas 30 times more potent than carbon dioxide. Aside from adding to the world’s pollution and waste issues, food waste represents a serious health hazard. 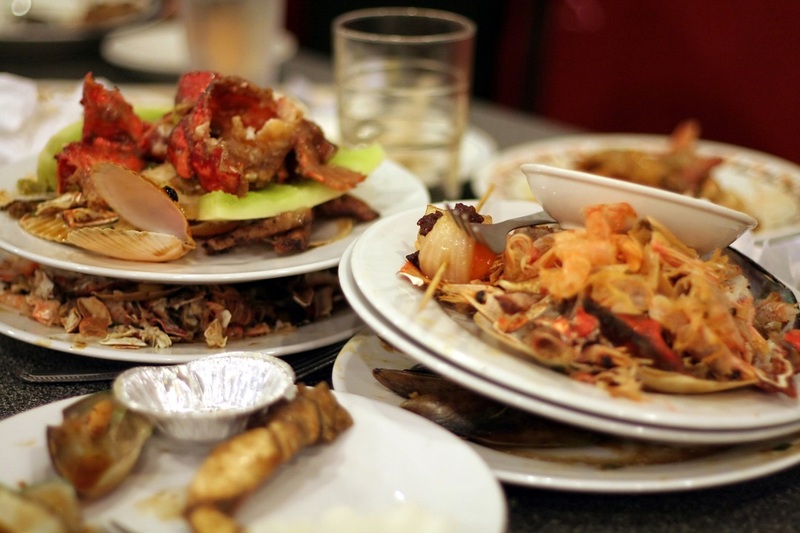 Restaurant garbage is often collected only weekly or bi-weekly, leaving food waste to pile up. This collected waste is not only an unpleasant sight and smell, but a breeding ground for insects and rats. In a perfect world, restaurants would donate unused food and deploy sealed dumpsters to keep out pests. In reality restaurants donate a paltry 1.4% of unused food, with many restaurant owners citing worries over potential lawsuits. Even if restaurants donated more unused food, that still wouldn’t provide a solution for food scraps and other restaurant waste unfit for donation. Luckily restaurants can now choose a new, creative, and comprehensive solution for their food waste problem. Cutting-edge green technology firm SWESTEP has developed a waste recycling technology known as Catalytic Pressureless Depolymerization (CPD). This process takes a variety of organic and inorganic waste and converts it into fuel, chemicals and other useful materials. As a result, CPD provides a solution not only for restaurants’ food waste but containers, napkins and other inorganic waste as well. As a forward-thinking investment firm we, Green Fund Finance, have decided to partner with SWESTEP. With our backing, SWESTEP is able to offer a variety of financing and partnership models for those interested in owning or participating in a SWESTEP plant. Visit us to find out more about investing with Green Fund Finance, and try the SWESTEP Calculator for a free estimate on how much SWESTEP could benefit your business.